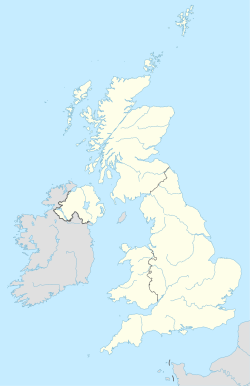 The CA postcode area, also known as the Carlisle postcode area, is a group of 28 postcode districts in north-west England, which are subdivisions of 22 post towns. These postcode districts cover northern and central Cumbria, including Carlisle, Penrith, Workington, Whitehaven, Maryport, Cockermouth, Egremont, Alston, Appleby-in-Westmorland, Beckermet, Brampton, Cleator, Cleator Moor, Frizington, Holmrook, Keswick, Kirkby Stephen, Moor Row, Ravenglass, Seascale, St Bees and Wigton, plus a very small part of Northumberland. CA postcode area map, showing postcode districts in red and post towns in grey text, with links to nearby DG, DL, LA, NE and TD postcode areas. This page was last edited on 20 March 2019, at 23:28 (UTC).